Hunter&apos;s Paradise! 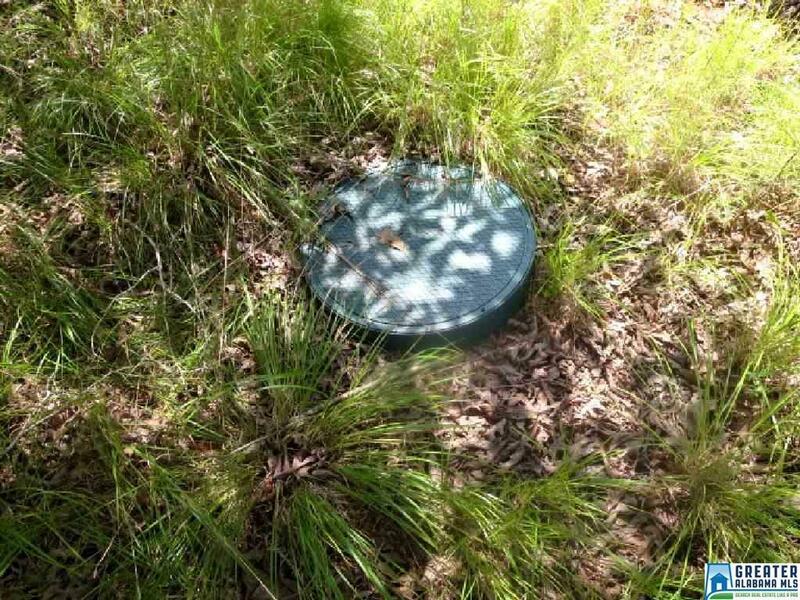 This 72 acre property offers plenty of privacy along with off the grid living although power is available. 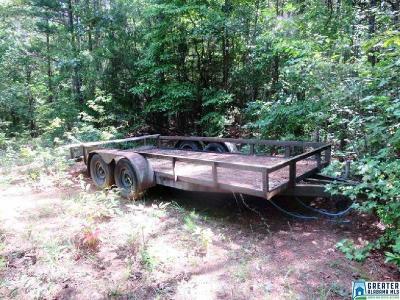 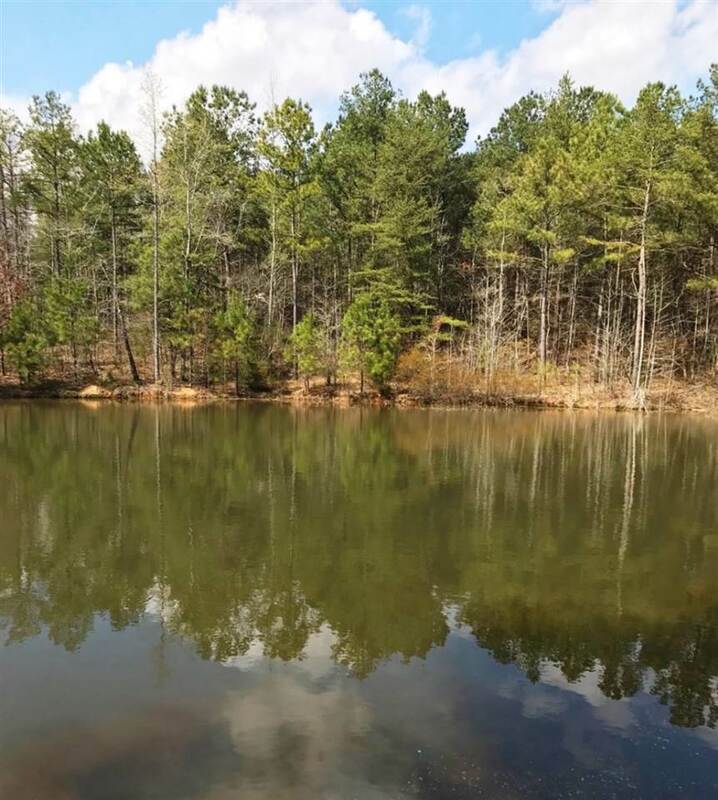 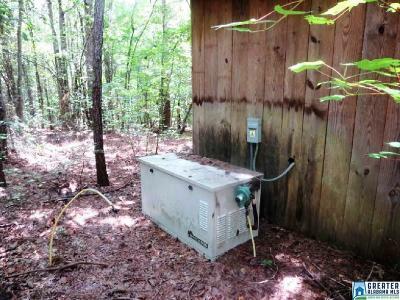 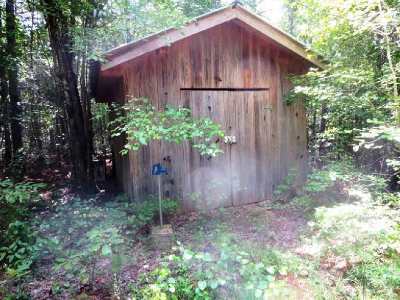 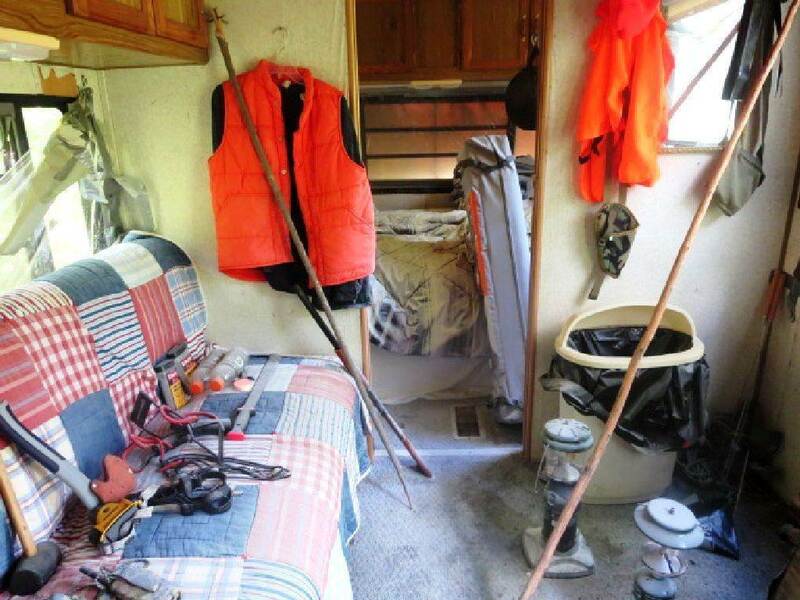 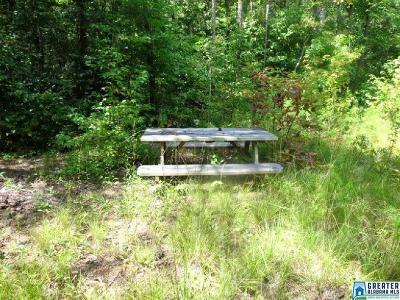 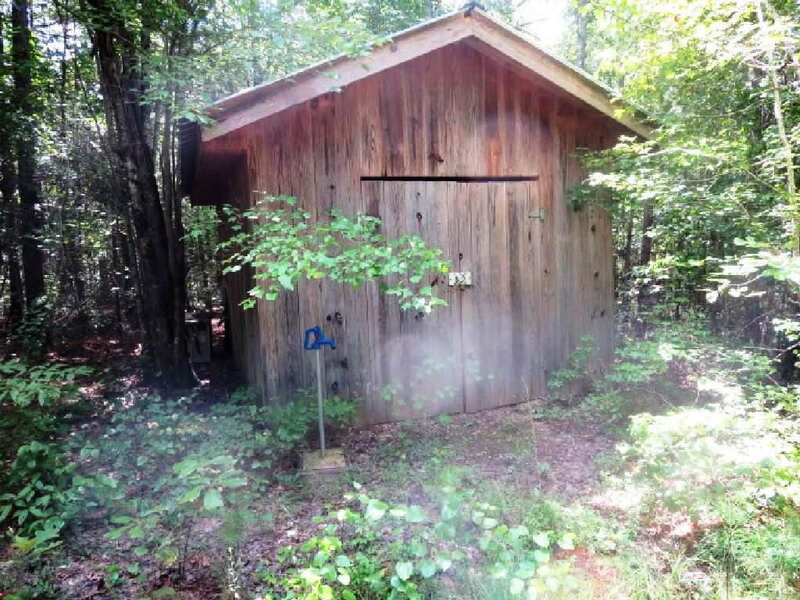 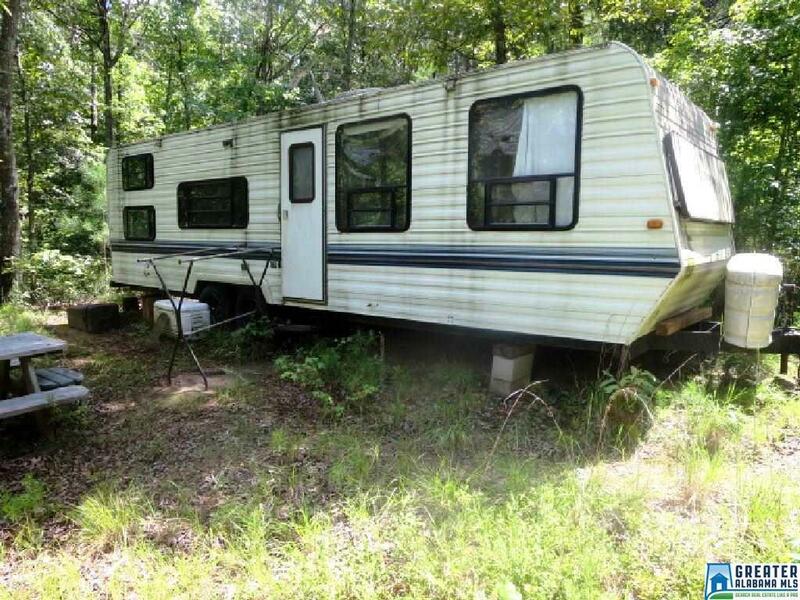 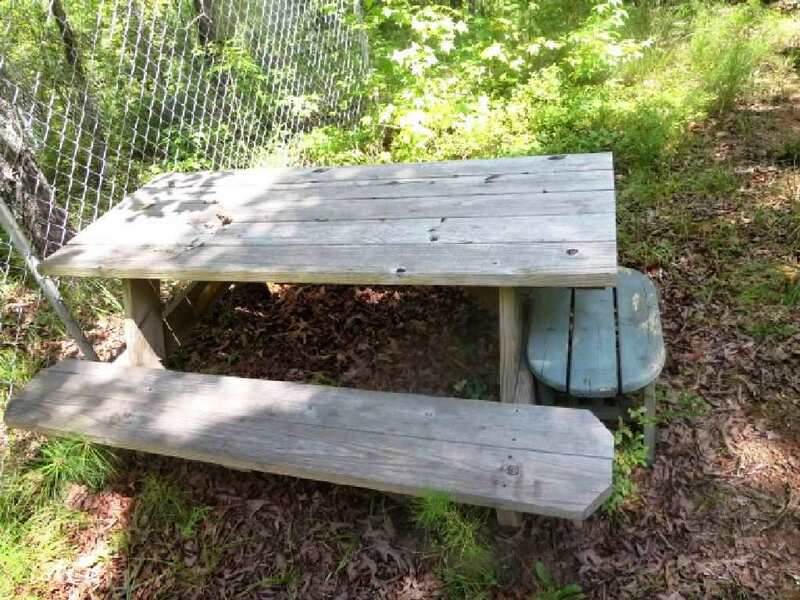 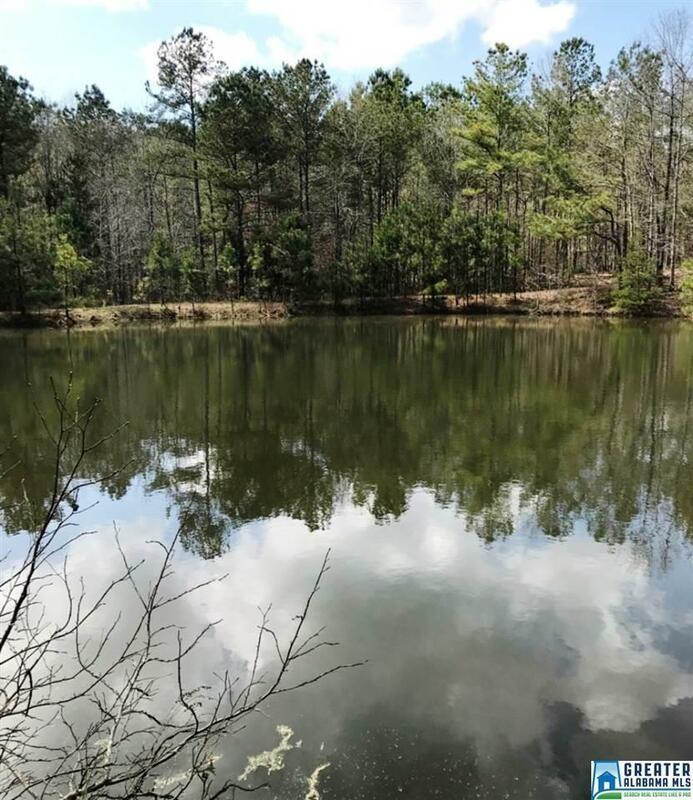 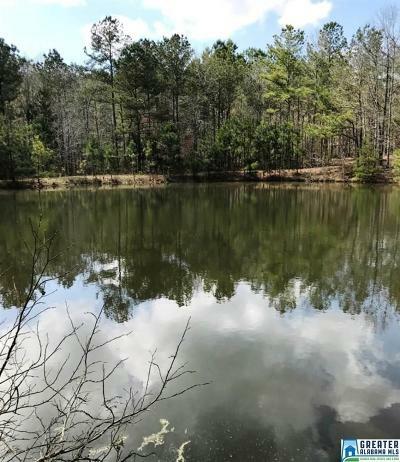 Property features include a 1 acre pond with dam, camping trailer, well, 2 water pumps, septic tank, 20 x 20 ft. shed, 20 x 20 ft. kennel, propane generator for power, huge gas tank, 2 utility trailers, picnic tables and fire pit. 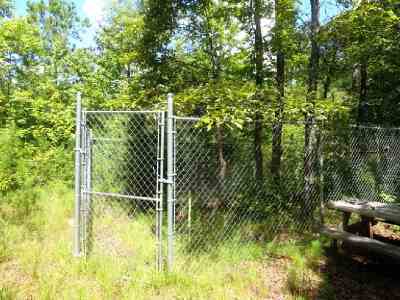 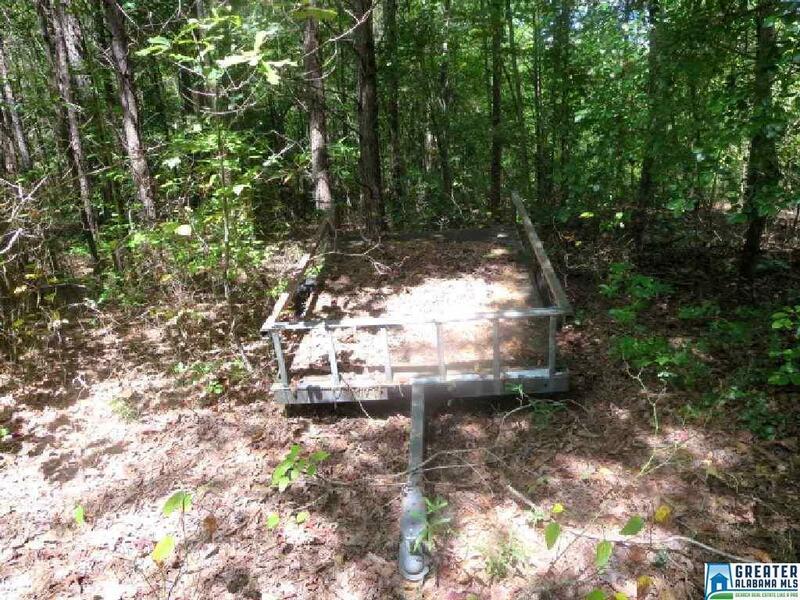 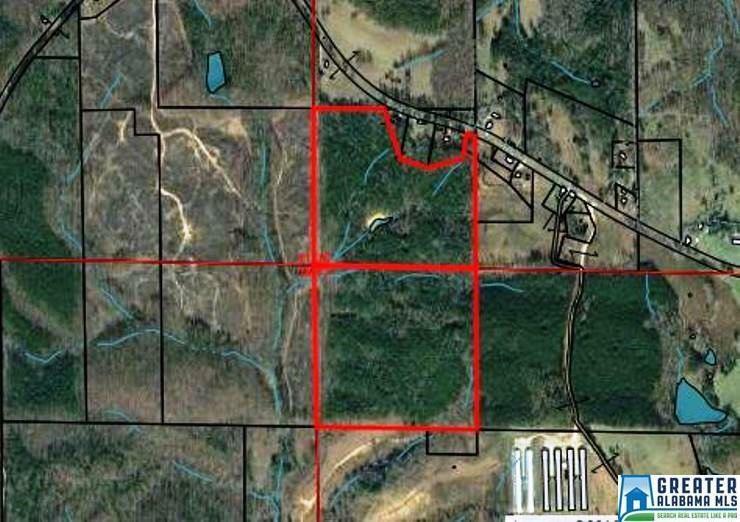 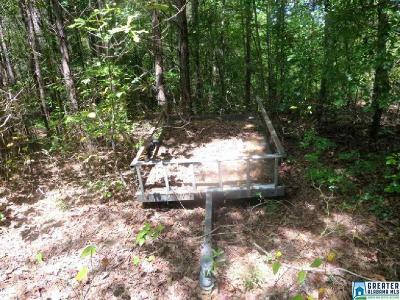 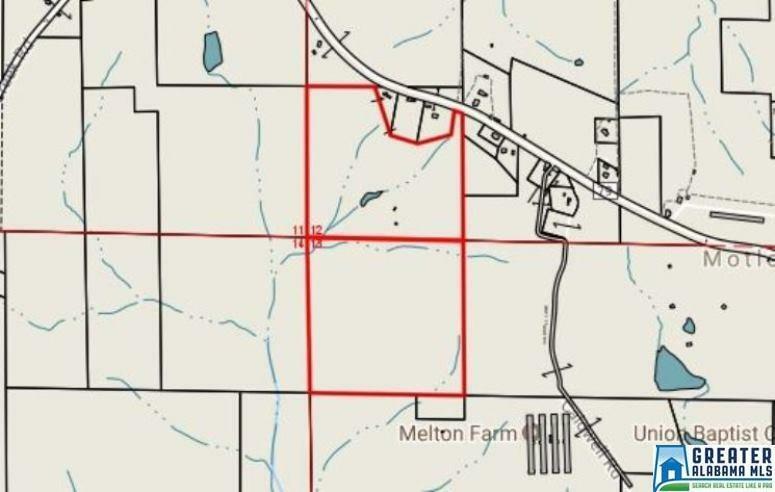 Excellent hunting land with some mature marketable timber, interior roads, gates at entrance and at back of property. 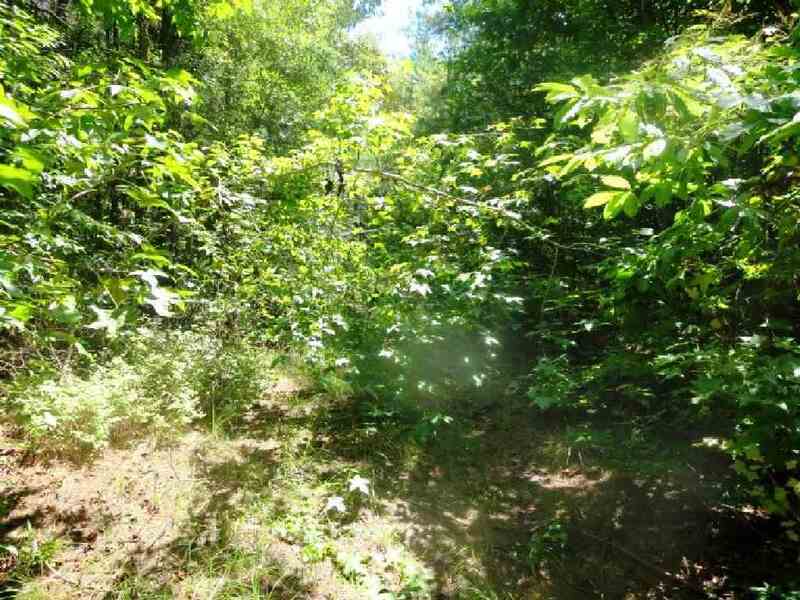 Paved road with frontage on County Road 79.